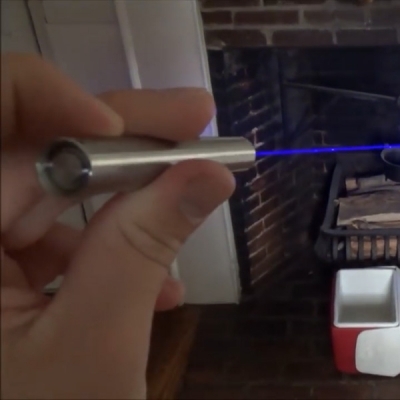 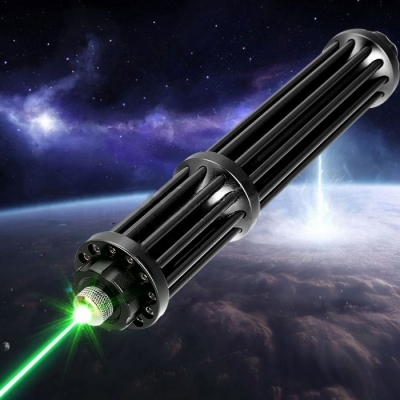 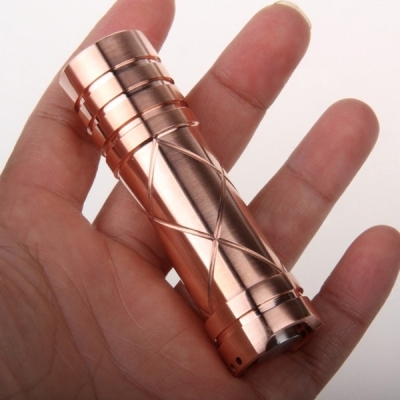 520nm wavelength lasers are belong to green laser pointers, also called viridian laser, which is a very rare laser. 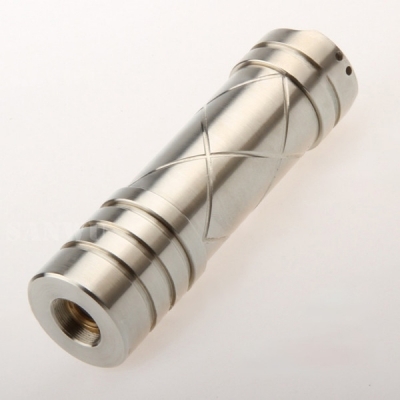 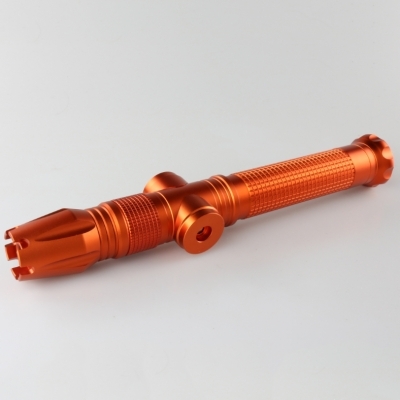 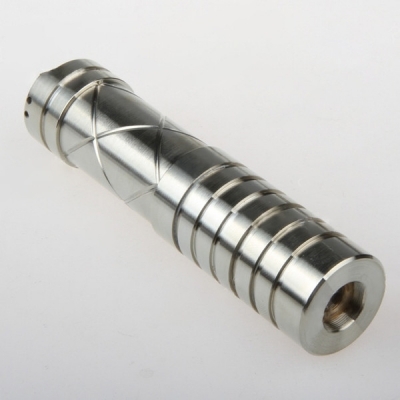 The first and most important aspect of 520nm laser pointer is that they are direct-diode semiconductor lasers. 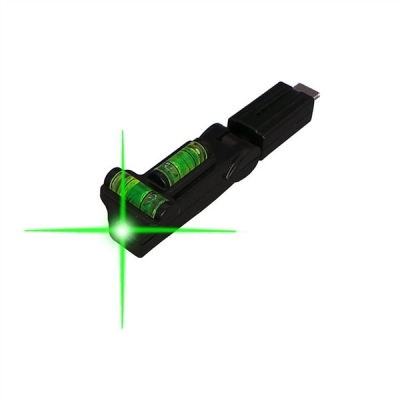 This means the laser beam is emitted directly from the laser diode from the semiconductor. 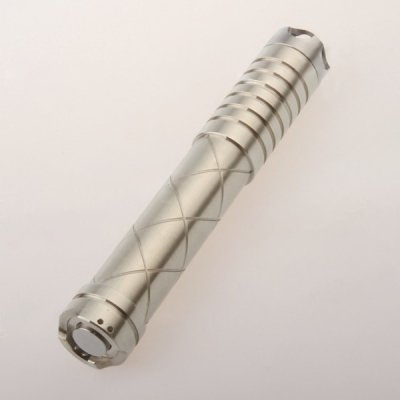 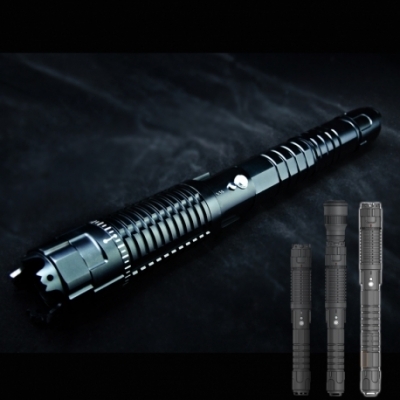 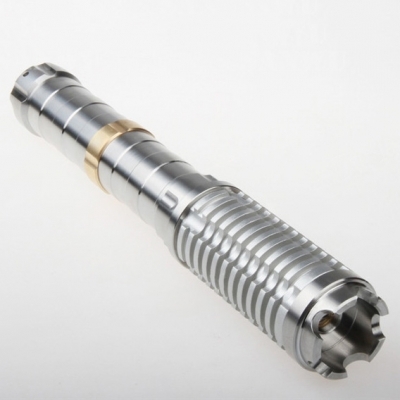 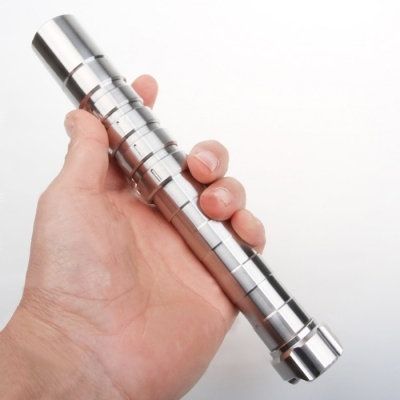 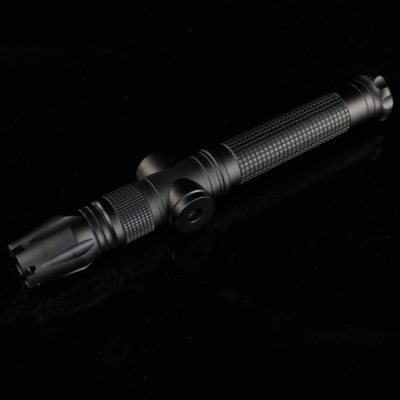 532nm green laser pointer, on the other hand, are DPSS lasers that are more complex in construction. 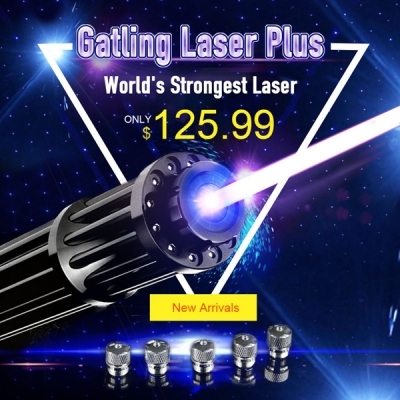 Therefore, the high power 520nm laser makes it possible to light matches or cigarettes, burn paper, repel birds and much more.